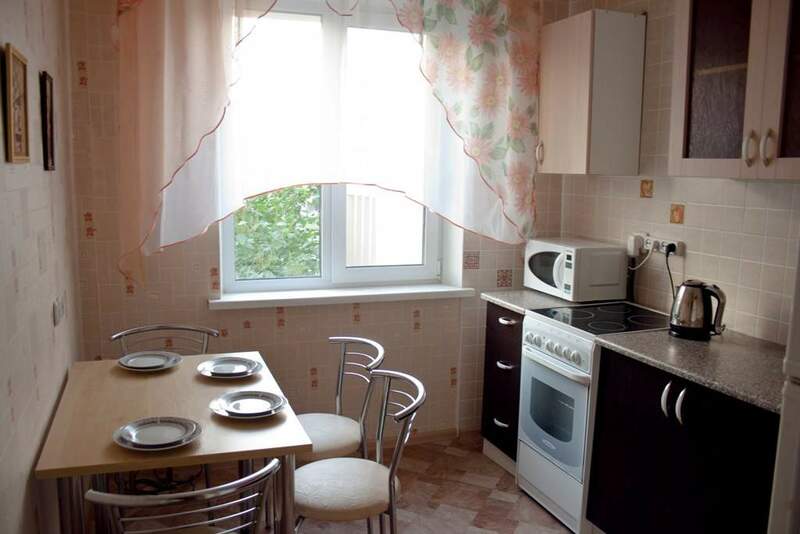 This apartment situated not far from subway stations «Phrunzenskaya» and «Nemiga». Only 10 minutes walking distance! Price of apartment is also awesome. 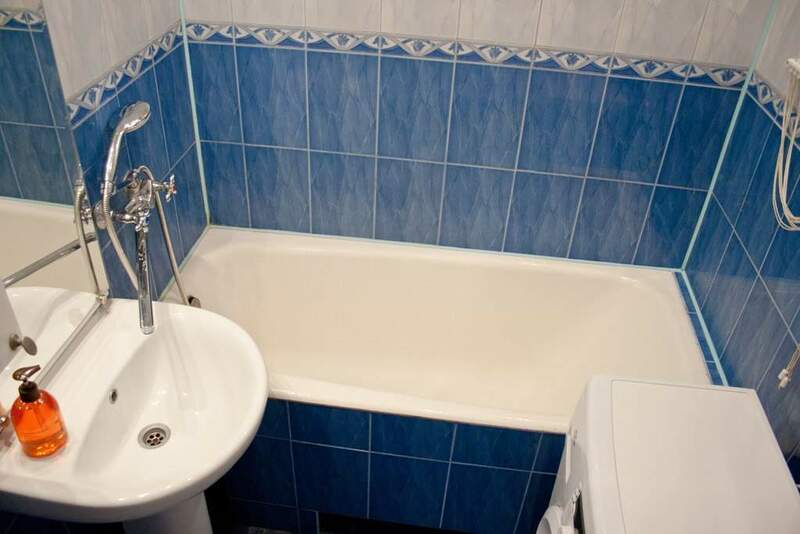 Guaranteed booking acceptable only if you are going to rent this apartment for at least 3 nights. 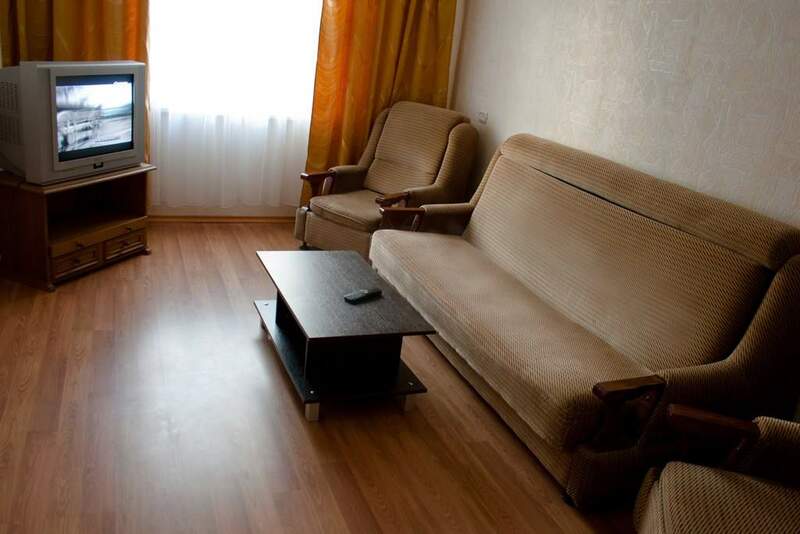 For this you must pay upfront minimum one night of rent (70 EURO). If you don’t want to deal with cash upon arrival, you can pay the full price of rent as well. Keep in mind, that you can rent this apartment without extra fees only if you moved in after 2:00PM and moved out until 12:00AM.